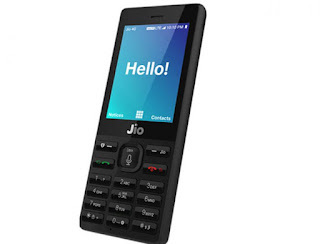 Now before going ahead let’s talk about the pricing of the JioPhone. Jio 4G feature Phone is practically priced Rs. 1500 but you technically you will get it for “FREE”. Yes you read it right, you will own Jio 4G Phone for free of cost and here is the explanation. 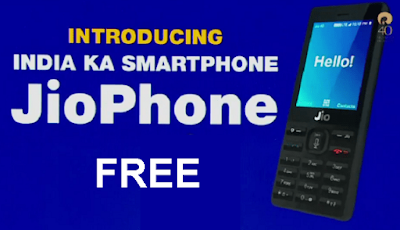 How Jio Phone is Free of Cost? Voice Commands: New Jio Phone will follow your voice commands. During the annual general meeting, tutorial for how users can use voice commands to do various tasks like calling, opening apps, etc was demonstrated. In today’s AGM it was mentioned that you can connect your TV to the phone and watch all the channels through Jio cable TV app. This means without making it a hot spot it is not possible to connect your TV to it. Therefore the phone has to support the hot spot feature. Also one tech website leaked the interface of Jio Phone which they got for beta testing and it shows WiFi Hotspot feature. Yes you can. Jio Phone is dual SIM phone so you can use other SIM in second SIM slot.